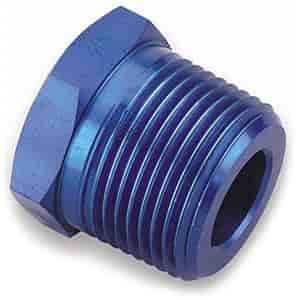 Earl's NPT Bushing Reducer Fittings are available anodized blue or with Earl's Ano-Tuff finish. Reducer fittings sold individually. 991207 is rated 5.0 out of 5 by 1.